Every once in a while, a contest or opportunity arrives in my email that I just have to share with you. As some of you know, Nintendo holds a particularly large spot in my heart. Some of my earliest memories are of gaming as a family and it’s a tradition I have passed on to my kids. The most common Nintendo of Canada question I get is: “Where do I get a Nintendo Switch before Christmas?”. Turns out Post Canada is offering a great way to get one. From now until January 31, 2018 at Noon EST, you can enter to win one of 60 Nintendo Switch Prize Packs, consisting of a Nintendo Switch system and the Super Mario Odyssey game. Here’s how. Entering the Nintendo of Canada giveaway is easy. This holiday, PINs can be found inside 1 million specially-marked Post cereal boxes, including Honey Bunches of Oats, Honeycomb, Sugar Crisp, Alpha-Bits and Shreddies. Each PIN is not only an entry to win 1 of 60 prize packs but also can be redeemed for a reward of 50 My Nintendo Platinum Points. The My Nintendo Platinum points can, in turn, be redeemed for select downloadable rewards through the My Nintendo rewards program. (A Nintendo Account is required to receive and redeem My Nintendo Platinum Points). A huge thanks to Nintendo of Canada for sending this opportunity my way. Now head straight to the grocery store and start collection those pins! 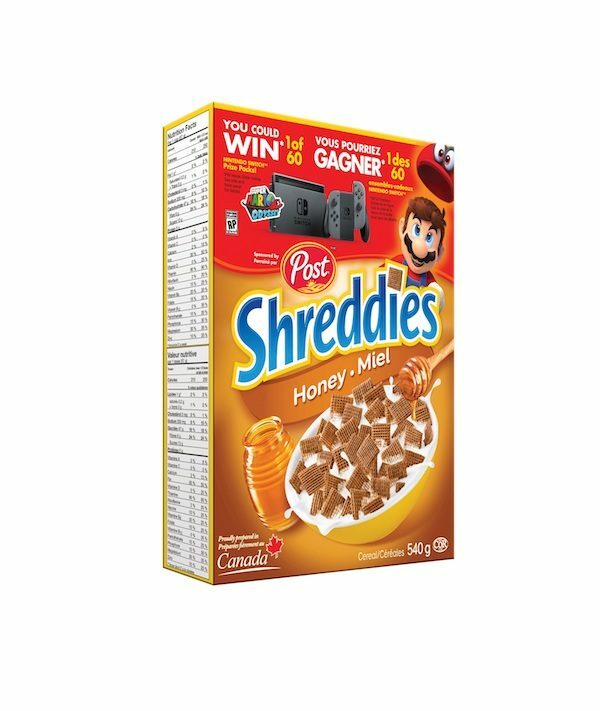 For official rules and more information about the promotion, visit http://www.postconsumerbrands.ca/NintendoSwitch. *No purchase necessary. PIN required. Contest begins October 9, 2017 at 12:00:01 p.m. ET and closes January 31, 2018 at 12:00 p.m. (noon) ET. 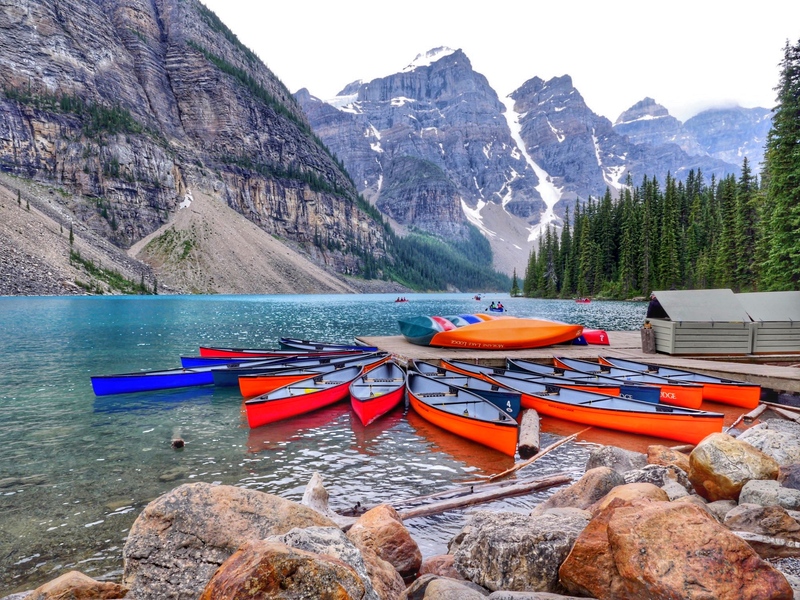 Open to legal residents of Canada who are over the age of majority. Correct answer to mathematical skill testing question required. 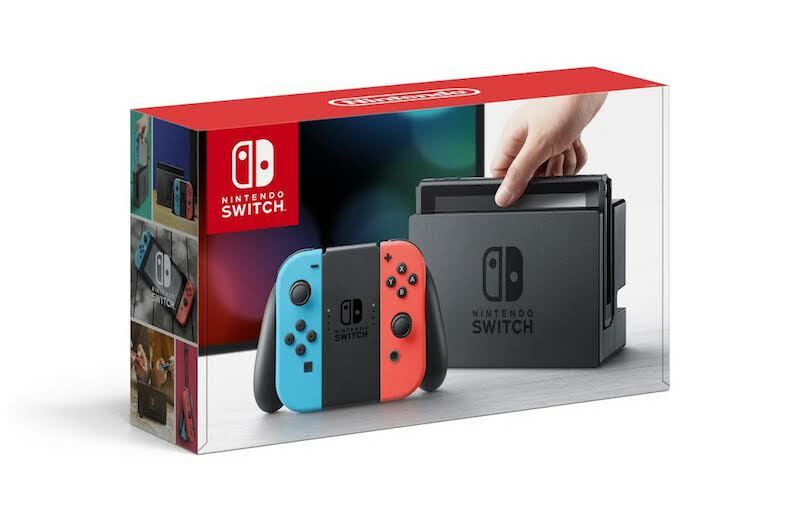 Sixty (60) Nintendo Switch prize packs available to be won, approximate value of $479.98 each. Each prize consists of (1) Nintendo Switch system and (1) Super Mario Odyssey game. Regardless of the win or non-win Notification Entrant receives, every Entrant who registers for the Promotion and enters a valid PIN will receive a code valid for fifty (50) My Nintendo™ Platinum Points (the “Points Code”). The Points Code can be redeemed at www.mynintendo.com. Odds of instantly winning depend on number and timing of eligible entries. Limit of one (1) entry per unique PIN. Limit of one (1) prize per household. Limit 1 x 50 Points Code (valid until 12/31/18) per PIN. A Nintendo Account is required to receive and redeem My Nintendo Platinum Points. By creating a Nintendo Account, user is automatically enrolled in the My Nintendo rewards program. My Nintendo Rewards Points Terms of Service apply https://accounts.nintendo.com/term_point. Conditions apply. Visit www.postconsumerbrands.ca/NintendoSwitch for full Contest Rules. Nintendo is not a sponsor, co-sponsor or administrator of this contest.